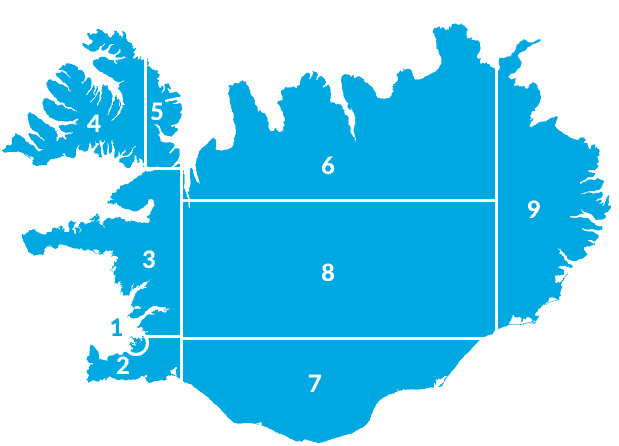 This the route takes you from the Capital area through Borgarfiord and onwards west to Stykkisholmur on the northern part of the Snaefellsnes Peninsula. Here you board the Baldur Ferry to cross the Breidafjordur Bay towards the southern shores of the Westfjords. Arriving at Brjanslaekur the road leads you to the spectacular Latrabjarg region – or if you so choose, to head towards Thingeyri. The ends in the Town of Isafjordur – the capital of the Westfjords. From Isafjordur the road leads you to on a picturesque trail to Holmavik. After a nights stay at Holmavik the road leads back to Reykjavik via heaths of Holtavorduheidi. Leave Reykjavik and drive to Stykkisholmur to board the ferry to Brjanslaekur via island Flatey for overnight in the area. 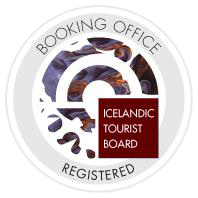 Explore the spectacular region of Latrabjarg then drive back to crossrods to head for Isafjordur, or drive direct from Brjanslaekur to Thingeyri and then head for Isafjordur for overnight. Head for Sudavik and passing Heydalur before reaching Holmavik for overnight in the area. Day 4: Holmavik – Reykjavik. Leave Holmavik passing the Bru crossroads for Strandir and and North Iceland to cross the Holtavorduheidi plateau and drive through Borgarfjordur to Reykjavik. Please note: You can also backtrack this planner.